Happy Friday! 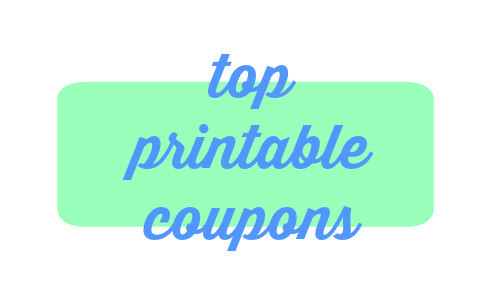 Head into the weekend with 3 new printable coupons today. You can print a new Coke coupon, plus coupons for Jennie-O and PetTrust.